As drums are regularly mass in weight and they can be burdensome so it needs some special arrangements to hold them and to transfer them from one place to another very safely. Our companies Roller Conveyor for Drums are well-built with the usages of strong materials to get durability to convey the heavy drums. 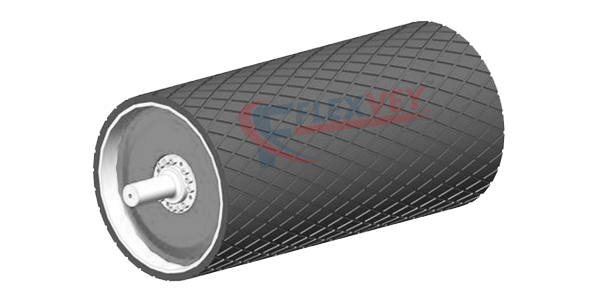 We were expert in providing the high quality of roller conveyors for drums at the most market competitive price range.